MAYBE YOU DON’T NEED AN ADDITION. 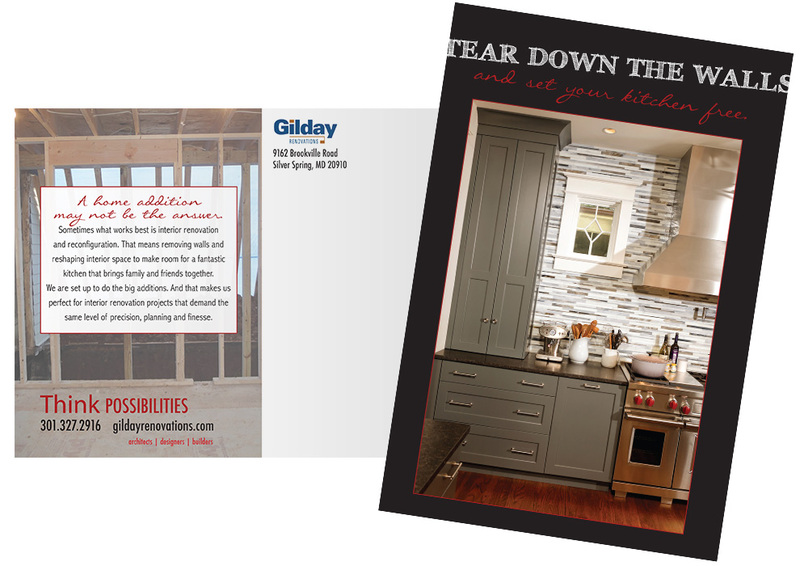 This direct mail piece went out at a time when even affluent homeowners were being very cautious about investing in home improvements–particularly additions. This pitched the idea of cleverly reworking the space you have to avoid the commitment to and cost of a major addition to the home. Visual design by Uninhibited Design.